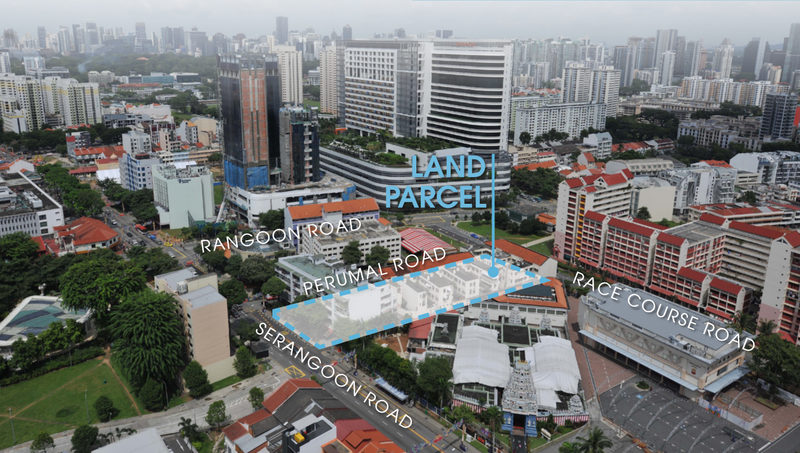 Attractive land parcel located near Farrer Park MRT Station and conveniently linked to Central Expressway (CTE) and Pan-Island Expressway (PIE) for easy access. 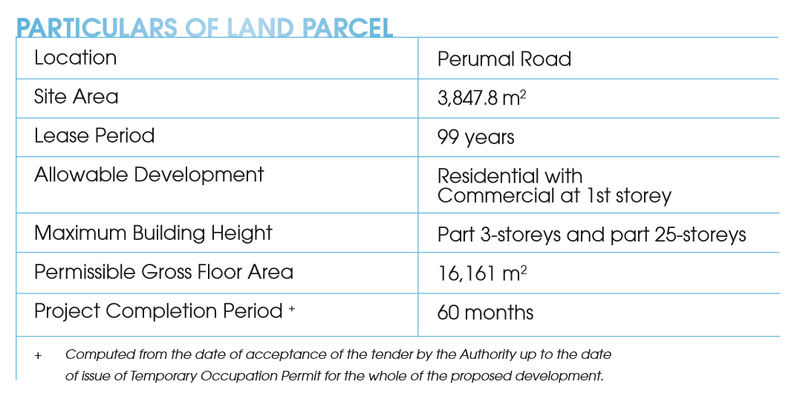 The land parcel is close to commercial amenities such as City Square Mall and Mustafa Centre with the Little India Historic District. 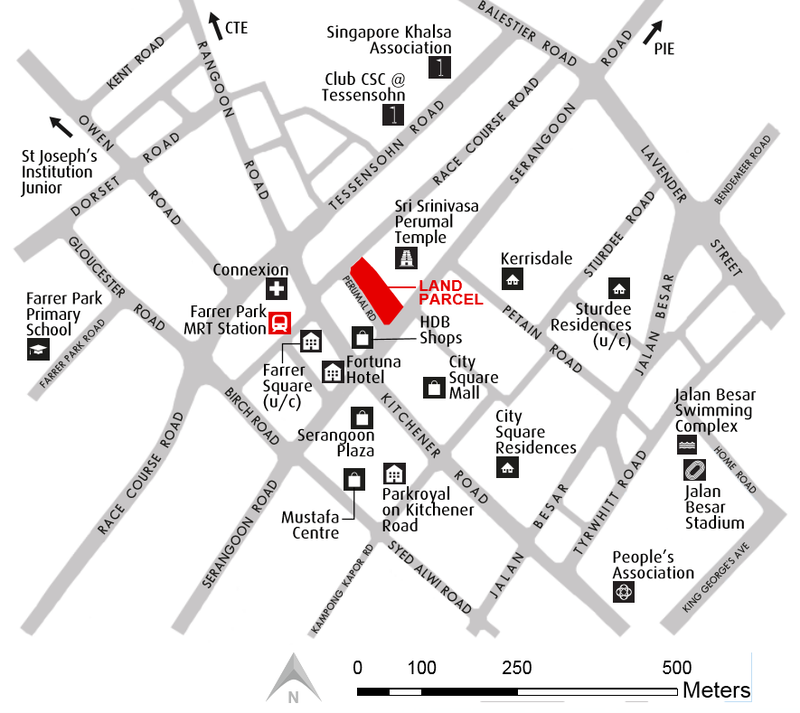 There are schools such as Farrer Park Primary School, Hong Wen School and St Joseph’s Institution Junior in the vicinity. For more information on Tessensohn Residence By Low Keng Huat, simply fill up your details below and our salesperson will get in touch with you shortly!